The search is over if you have been looking for a reliable licensed electrician in Cooper City, Florida. We have been building a reputation for excellence in this area for the last four decades, and we enjoy continual growth through the many referrals we receive from satisfied clients. 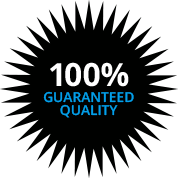 When you choose Kasper Electrical, you will receive top-quality work from a licensed electrician, and the price that you pay will be more than fair. Residents are well aware of the high quality of life that Cooper City provides, and the national media is taking notice as well. It was named as one of the 10 best places for families in the United States, and we would have to agree that it is a fine place to call home. We provide electrical repairs and electrical services in all parts of Cooper City, from Royal Palm Ranches to City Center to Sunshine Acres and everywhere in between. 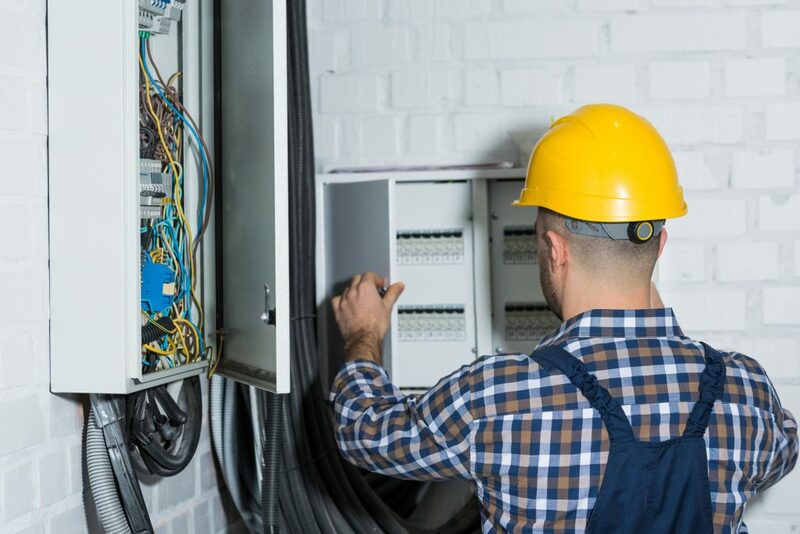 These are just a handful of the many situations we can address for people that need a licensed residential electrical contractor in Cooper City, Florida. We should point out the fact that our electricians in the field are the best in the business, but they work efficiently to minimize disruptions. We definitely have covered any time you need a residential electrician, but our offerings do not stop there. Our company proudly serves members of the local business community, and no job is too large or too small for our commercial electricians. If you need commercial or industrial wiring assistance, specialty lighting systems, parking lot lighting, bucket truck service, surge protection, or any other commercial electrical service, we are here to help. Our team members are standing by right now if you have questions about electrical repairs or electrical services in Cooper City, Florida. We can be reached by phone at 954-974-3999, and there is a contact form on this website that you can use if you would like to send us a message.